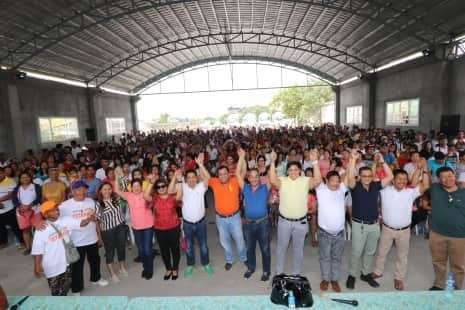 MAYORALTY candidate Oscar Tetangco, Jr. on Wednesday, March 13, disclosed his plans to put up a public hospital in Apalit town once elected as local chief executive during the May 13, 2013 elections. Tetangco, who served as mayor of Apalt town for three consecutive terms from 2007 to 2016, said the planned public hospital will be an extension of the Macabebe District Hospital which is currently accommodating hundreds of patients daily. 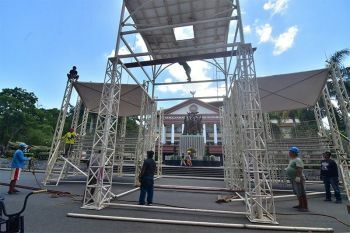 “We are in close coordination with Governor Lilia Pineda and Vice-Governor Dennis Pineda for the realization of the public hospital and we are assured that it will materialize during my first term as mayor,” Tetangco said. 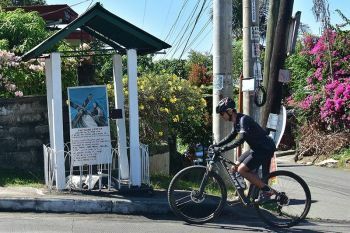 Tetangco said the compromise is that the local government will provide at least a two-hectare lot within the town’s jurisdiction and the provincial government will shoulder the cost of the construction of the structure. 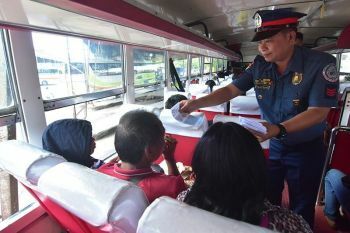 As an extension of the Macabebe District Hospital, the planned public hospital in Apalit would also be operated by the provincial government, Tetangco said. Tetangco said the public hospital will cater to residents of Apalit and nearby municipalities but priority will be given to Apaliteños. “Our role will just be as patients. This project is part of the programs of Governor Nanay Pineda and Vice Governor Delta Pineda whose priority is to always ensure the health of Kapampangans,” he stressed.